For over a decade, Andrew Latta has been engaged with wine-making in Washington, fostering intimate vineyard relationships reflective in each of his distinctive releases. In the years in which Washington wineries have proliferated at breakneck speeds (quadrupling in fifteen years), Latta patiently honed his skills in the cellars of Charles Smith. 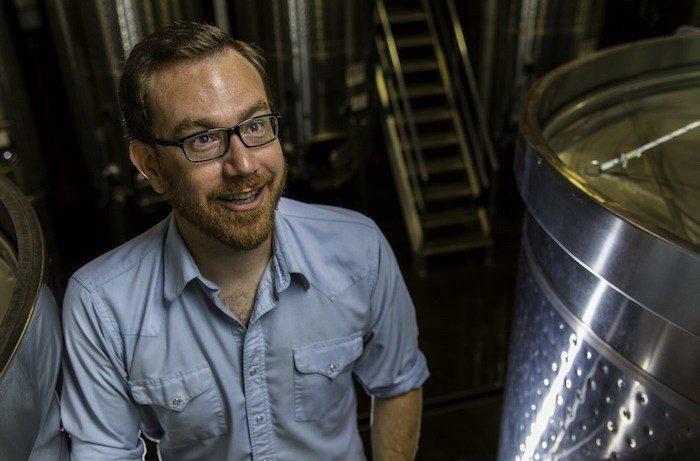 Between 2006 and 2014 he oversaw the production of some of Washington's most lauded bottlings. In 2011, Latta began producing wines under his own name, with a commitment to small-batch, native-fermented, single-vineyard releases of Grenache, Malbec, and Roussanne. The wines of these early vintages have been embraced by numerous industry publications, and, after his departure from Charles Smith in 2014, he was quickly named one of "Washington's Game-Changing Winemakers" by Wine Enthusiast.